What an amazing thing that we live today in a time in which the internet allows people from all over the world can be exposed to the East and the West. It’s a great opportunity for the Gospel. 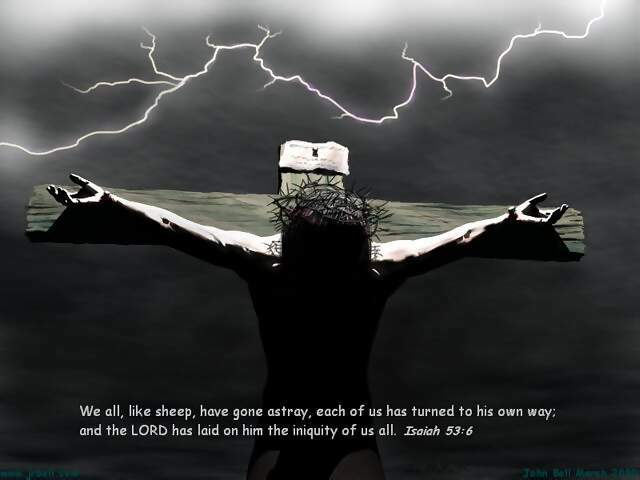 Here’s a passionate sermon in English and translated into Mandarin Chinese. I pray the Lord would use this to witness and plant seed to those who are Chinese speaking and do not know Jesus. Book written for a general audience to explain the Messianic prophecy as found in Isaiah 53. This is a good introduction for anyone interested in Messianic prophecies that Jesus has fulfilled. The author does begin the book by pointing to other works for other more basic apologetic questions and these books are of classical and evidential method of defending the faith. 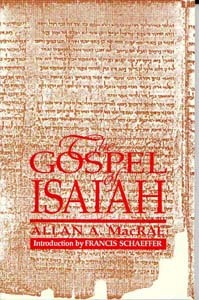 Again, given that this book serves largely as an introduction to general readers about Isaiah 53 (with the assumption that little is known about Christianity and the Hebrew Bible on the part of readers), the work might not address other Jewish counter-missionary objections which the author has covered elsewhere. 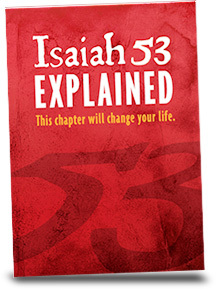 I enjoyed the testimonials in the end of the book of those who have found Jesus through Isaiah 53. I’m glad that Chosen People Ministries have been so generous to make this as a free offer. Last week we reviewed this book, which can be read HERE. Apparently, this book is for free online! The publishers have put this online as individual PDF pages, with the table of content HERE.